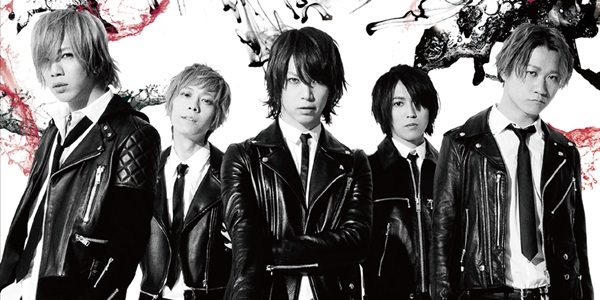 As 10-year anniversary of formation of SuG, the most astonishing project, named “10th Anniversary Project” is going to be started from the concerts in Nippon Budokan in 2nd September. As a part of the project, greatest hits album “MIXTAPE” is going to be released in 8th March and the cover of the album and list of the songs are announced! 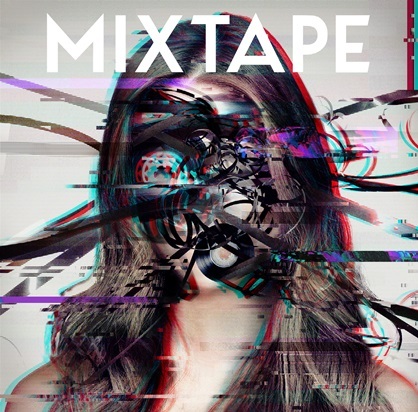 As the meaning of “MIXTAPE”, 18 songs which represent SuG was selected and ordered in the album. 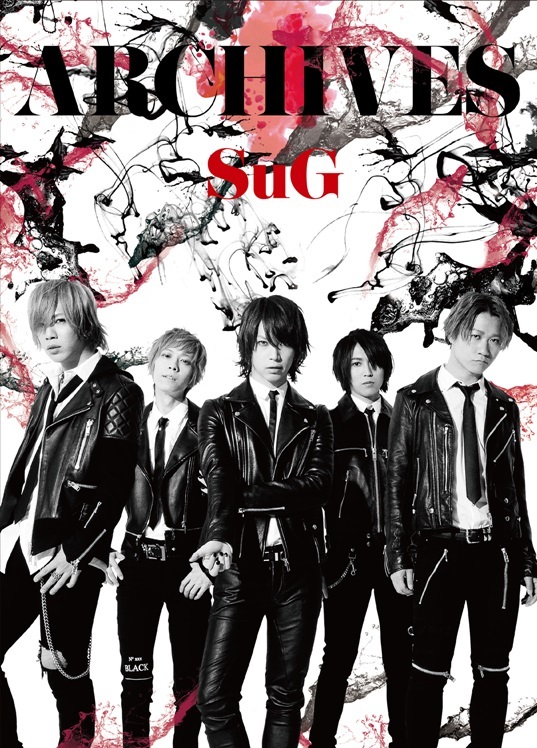 The album not only orders the history of SuG, but also present the memory of each member in order to answer the question: What is SuG? Thus, get the answer by finishing listening the whole album. 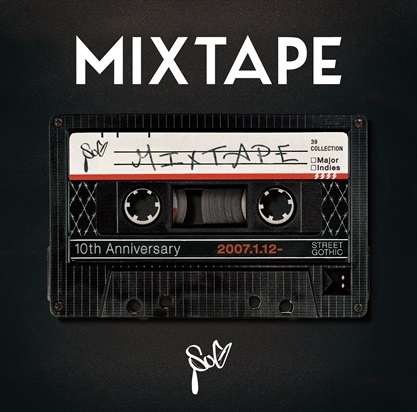 To match the concept of “MIXTAPE”, cover is designed with the image of cassette tape, which symbolize a simple but strong image. Album “ARCHIVES” is now released as well, which include the rare songs and videos from the independence time to now as showing the all-time complete concept. Although the album is only sale in Japan, during the concerts in Nippon Budokan, you can also enjoy the complete SuG in 2nd September! Check out the detail below! April 14th　Shin Yokohama NEW SIDE BEACH! !